The Grosvenor is the latest new property development based on regional developers, The Murfet Group. A long established client of Thump, we have previously worked on a number of projects with The Murfet Group. 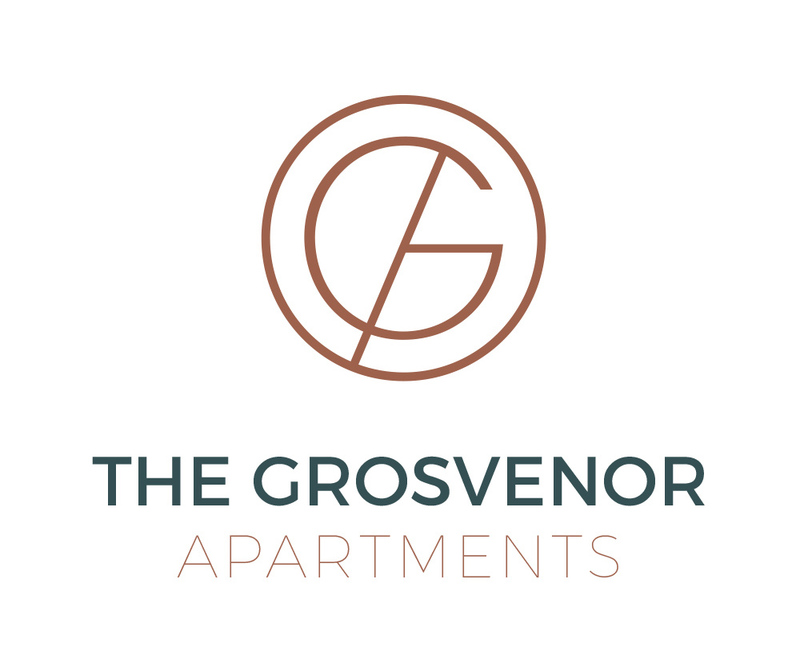 Thump were supplied with the name The Grosvenor, and we designed a logo to symbolise the prestige of these 36 one-bed and two-bed apartments. The logo has a design of G and A to represents Grosvenor Apartments, and uses metallic tones with copper blocking. Instantly, it has become an icon for the client who intends to use the device on all manner of materials, from key fobs to towels.